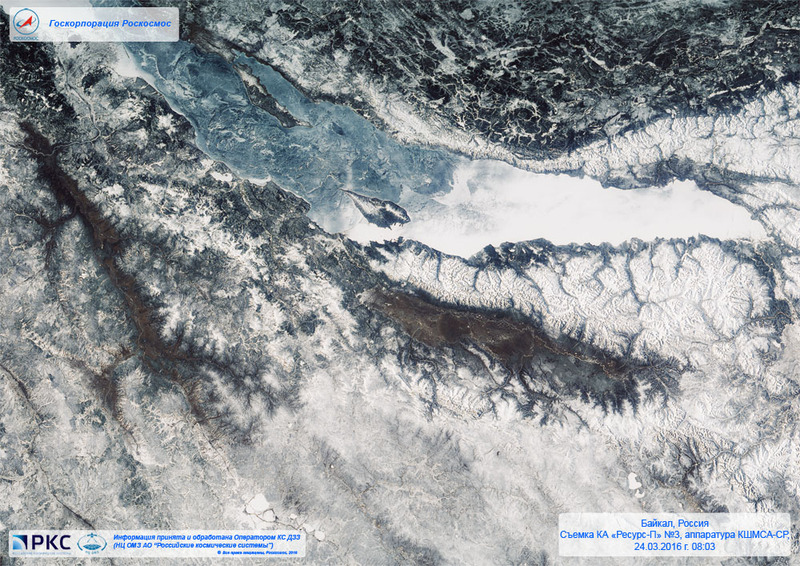 The Russian Resurs-P No.3 satellite continues its in-orbit testing campaign and delivered its first photos of the planet, despite problems with one of the satellite’s solar arrays that failed to fully deploy shortly after launch. 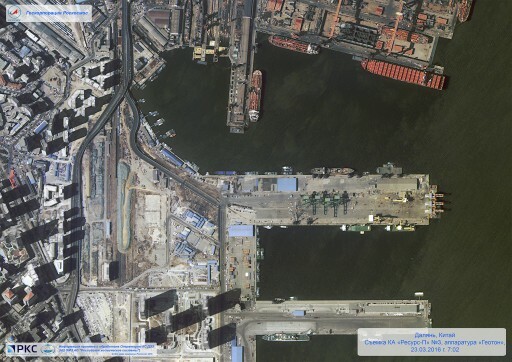 Now in its operational orbit, the satellite will continue commissioning and calibration for several weeks before joining the Resurs-P No.1 and 2 satellites as part of the operational satellite constellation. 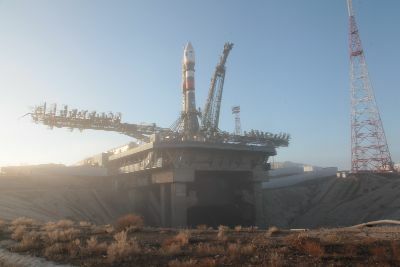 The 5,700-Kilogram Resurs-P No.3 satellite soared into orbit on March 13 atop a Soyuz 2-1B rocket making a nighttime liftoff from the Baikonur Cosmodrome. Soyuz dropped the satellite off in the expected elliptical transfer orbit after a flawless ascent mission and Resurs-P No.3 completed its first steps in orbit while still flying over Russian ground stations. Flying out of ground station coverage, the satellite had pressurized its propulsion system and unlocked both power-generating solar arrays for deployment. Mission Engineers expected everything to be nominal when the satellite re-appeared over ground stations, but telemetry sent from the spacecraft showed that one of the solar arrays failed to lock in place. With one array partially deployed, the satellite was facing issues during its initial attitude stabilization as the array was blocking a subset of the spacecraft’s Star Trackers. The satellite eventually achieved a nominal orientation and power generation showed good values, even with the partially deployed array, allowing the mission to proceed as teams hoped acceleration and vibration of orbital maneuvers could force the array to lock in place. Resurs-P No.3 started out in an orbit of 274 by 460 Kilometers and, per the typical sequence for Yantar-based satellites, was to perform a pair of engine burns on orbits 37 and 69 to enter its nearly circular operational orbit. 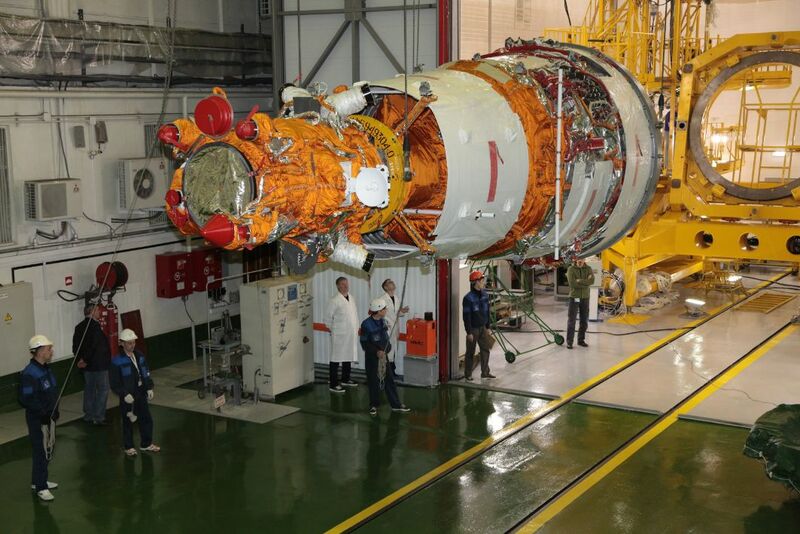 The first burn, a 70-second firing of the vehicle’s 2.94-Kilonewton main engine, was completed on March 17 at 14:02:46 UTC and lifted the satellite to an orbit of 409 by 498 Kilometers. 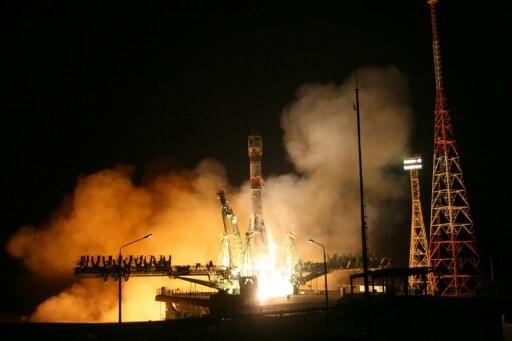 The second maneuver, a 43-second engine firing, occurred at 7:35 UTC on March 20 and delivered the satellite to an orbit of 468 by 473 Kilometers. 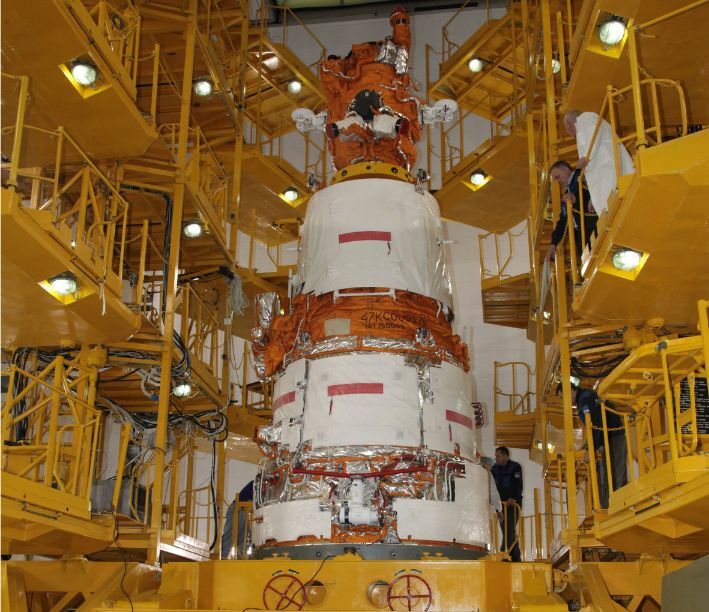 Fine-tuning of the orbit and phasing with the two other Resurs satellites will be completed over a period of weeks. 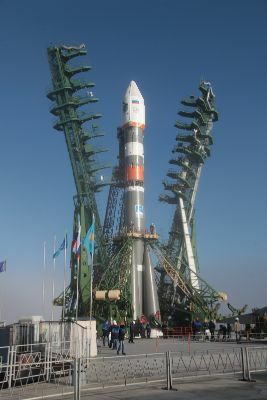 The orbital maneuvers could not persuade the solar array to lock in place, however, Roscosmos reported power generation on the satellite was sufficient for nominal operations and the satellite showed a nominal thermal state. 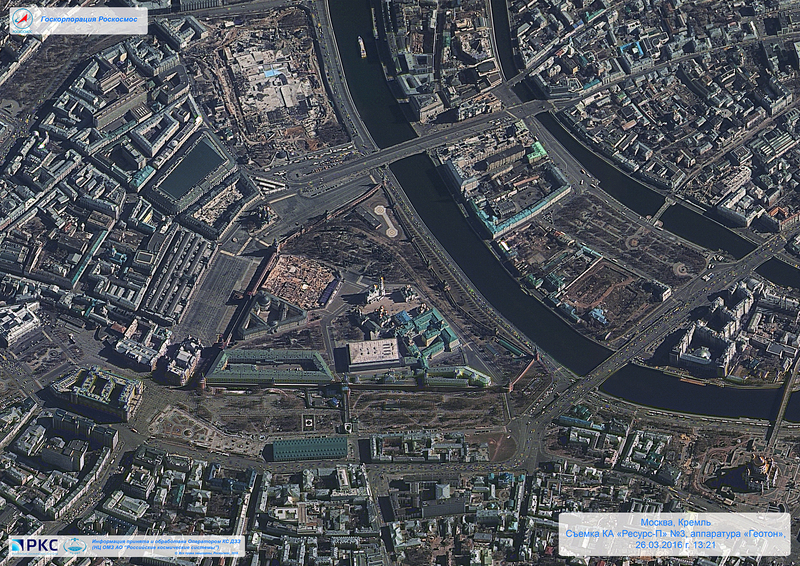 Attitude control was reported to be nominal and communications with the ground were as expected. On March 23, the first photo taken by the Geoton Imager on Resurs-P No.3 was released, showing the Dalian seaport in China. 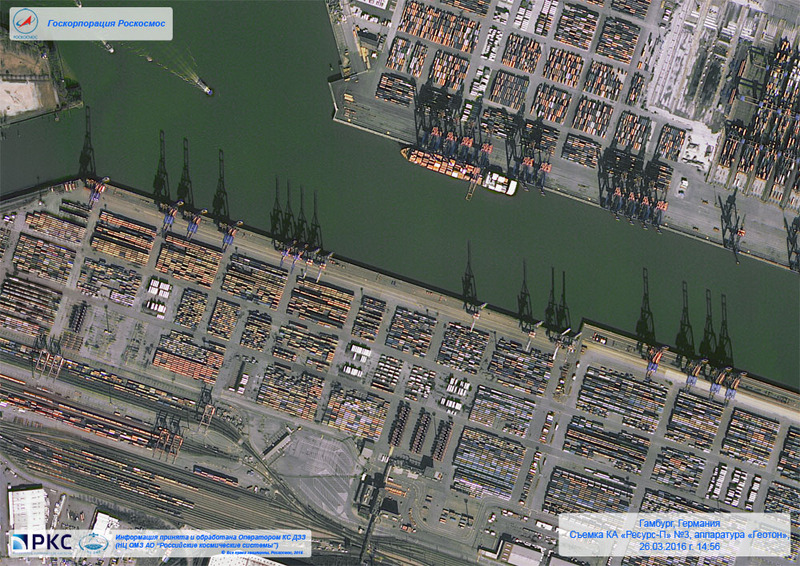 The full-color photo shows great detail of vessels docked in port, cars on the streets and structures on buildings. 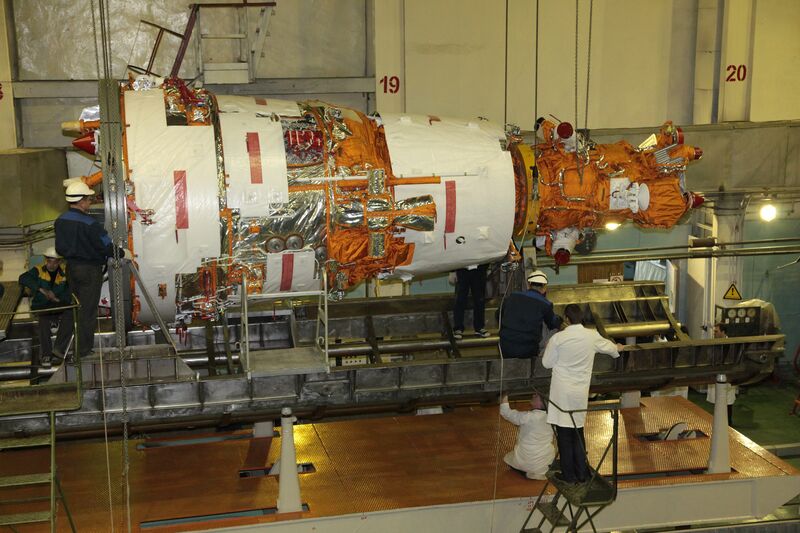 Roscosmos published another batch of photos (see below) taken by Resurs-P No.3 on Tuesday accompanied by the information that satellite commissioning is progressing as planned and image quality obtained so far matches the technical requirements of the mission. 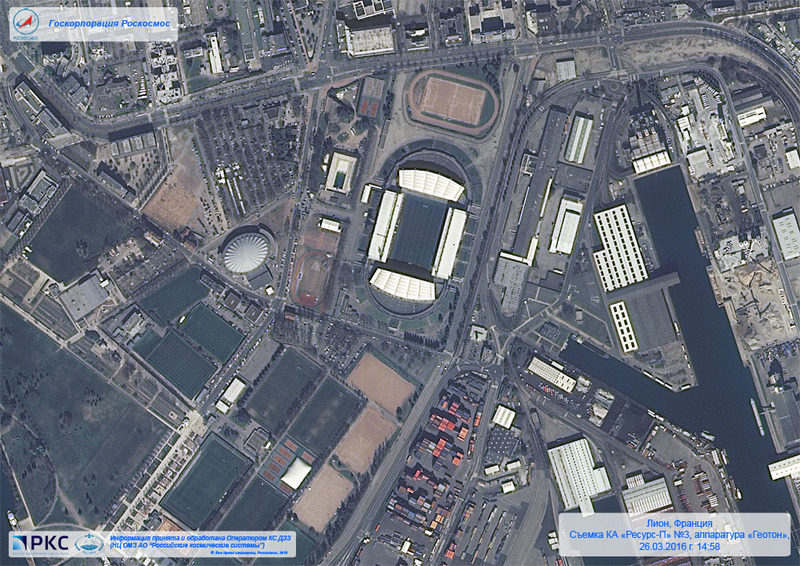 The newly released photos show The Kremlin, Moscow, an area of the Port of Hamburg, Germany, and Stade de Gerland in Lyon, France, all imaged by Geoton; Tana Lake in Ethiopia, Lisbon, Portugal, and Lake Baikal, Russia imaged with the Wide Field Multispectral Payload. 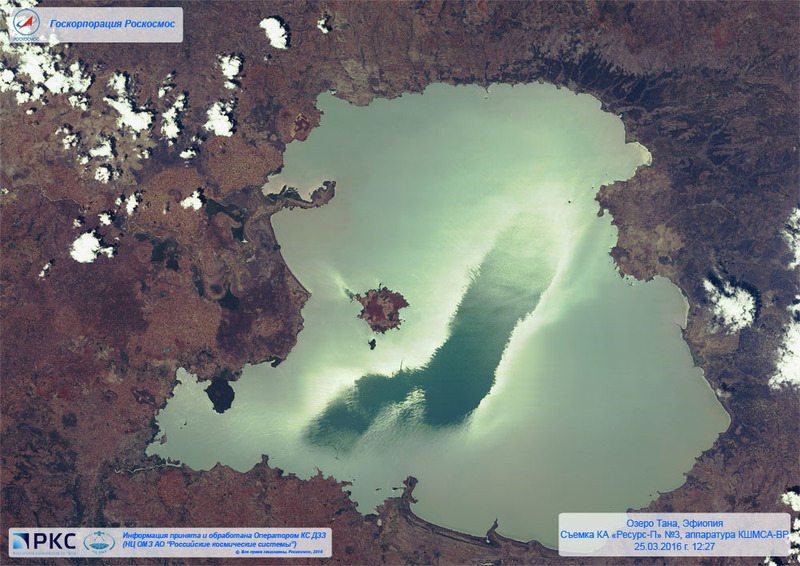 The Resurs-P No.3 satellite will collect images at a resolution of one-meter using its Geoton 50-centimeter telescope and digital image processor. 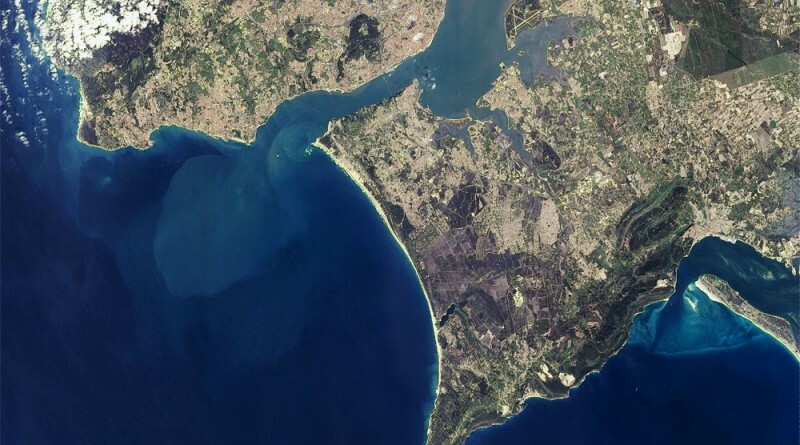 Multi-spectral imaging for full color imagery and near-infrared data is available at a ground resolution of three meters across a 38-Kilometer swath. 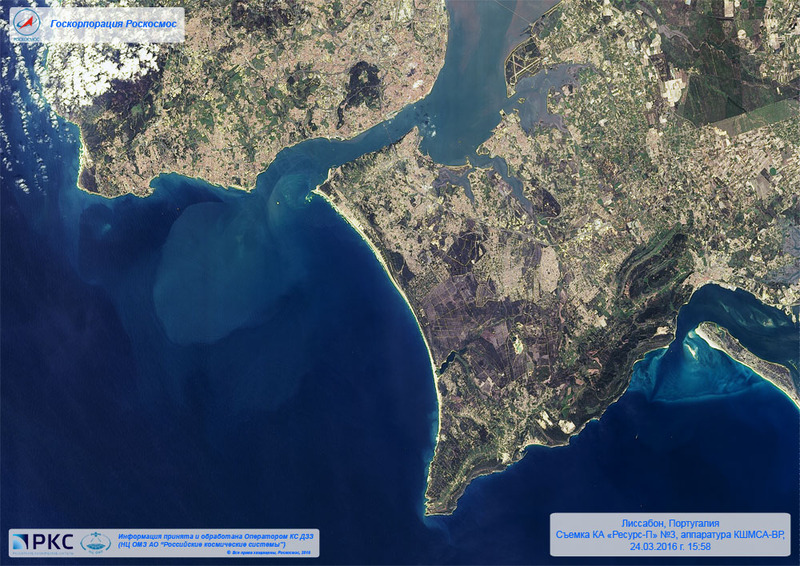 A Hyper-Spectral Imager is used to collect spectral data for application in a variety of areas and a pair of Wide Field Multispectral Imagers deliver panchromatic, color and infrared imagery across wide ground swaths of up to 442 Kilometers.